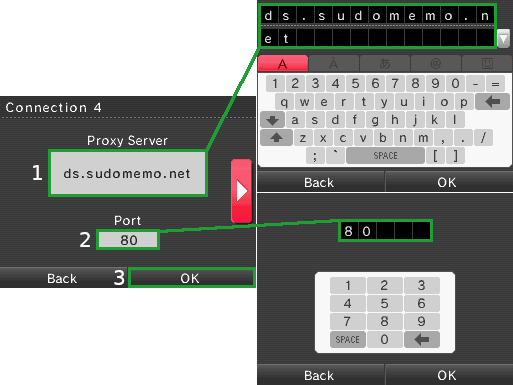 Connecting to Sudomemo is simple and easy. 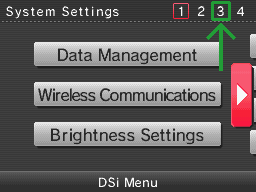 All that's needed is a few settings changes. 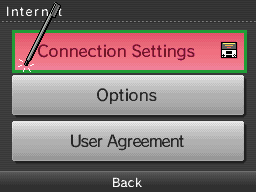 WARNING: Do not reset your Nintendo DSi System or uninstall Flipnote Studio; doing so will cause you to permanently lose access to your Flipnote Studio ID. 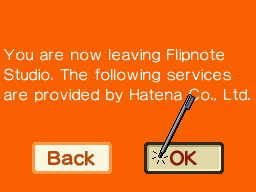 If Flipnote Studio was not preinstalled on your system, you will not be able to re-download it as the DSi Shop is no longer open. 1. 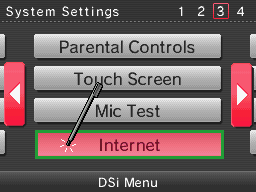 Go to the "System Settings" app on your Nintendo DSi System. 2. Scroll right from the main menu (or tap "3") until you can see "Internet" on Page 3. 3. 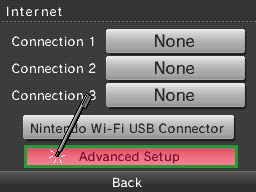 Tap on "Connection Settings", and then on "Advanced Setup". 4. It's time to create a new connection. 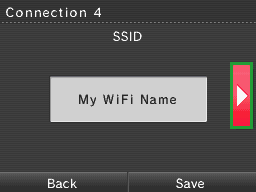 Tap on "None" and go through the normal process of connecting to your Wi-Fi. 5. 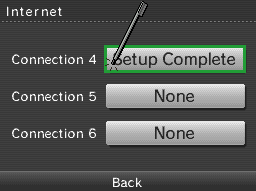 Tap on "Setup Complete" for the connection you've just created, and then on "Change Settings". 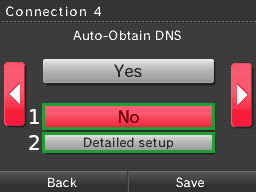 Scroll right until you reach Auto-Obtain DNS. Tap on No, and then on Detailed Setup. After you've entered both of these values, go ahead and tap "OK". 7. 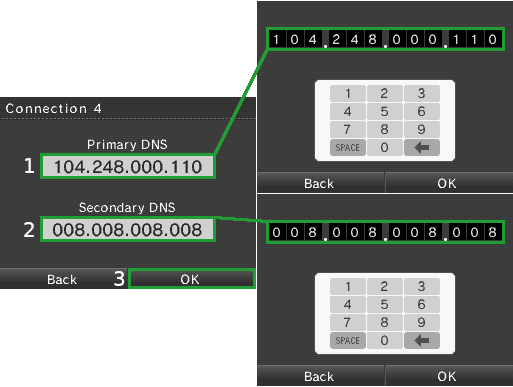 It's time to configure your Proxy Settings. 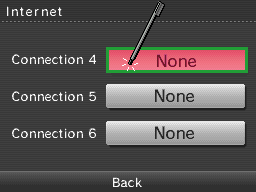 Scroll right until you see "Proxy Settings". 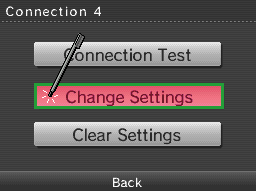 Now, tap "Yes" and "Detailed setup". 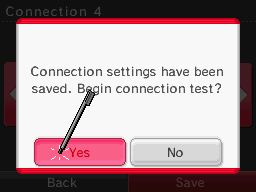 Tap Save and then Yes to start the connection test. 8. 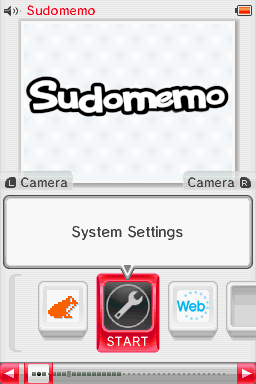 You're ready to connect to Sudomemo! 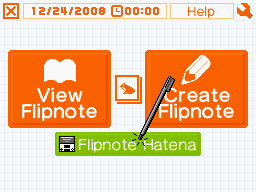 Open Flipnote Studio and tap on Flipnote Hatena, and then tap OK.